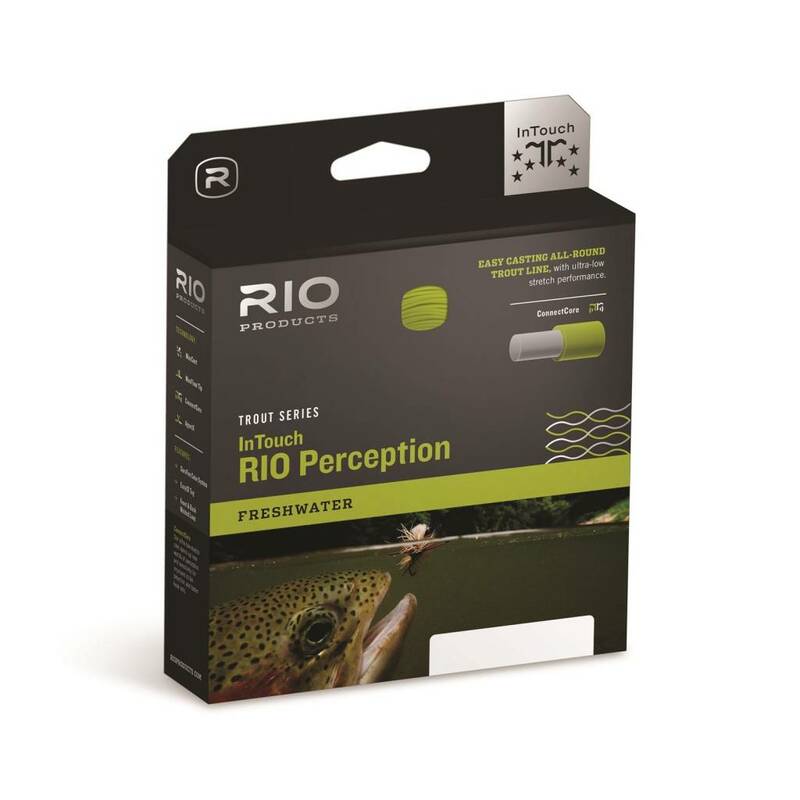 Our revolutionary RIO Perception floating trout line helps anglers connect with more fish than ever before. Built with ultra-low stretch ConnectCore Technology, Perception lines provide groundbreaking levels of sensitivity for intuitively better cast timing, easier line lift and sharp, precise mends. 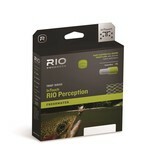 Lack of stretch also means enhanced detection of subtle takes and faster reaction time when setting the hook. 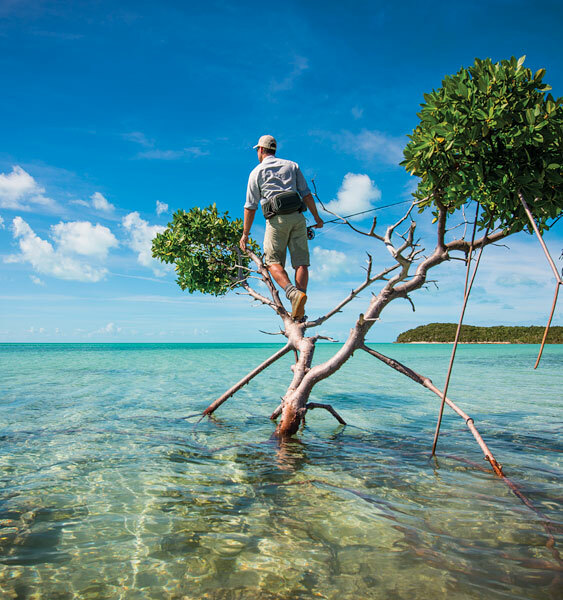 Our exclusive SureFire color system (RIO’s unique tri-color distance measure) improves casting accuracy by making it easy to gauge exact distances with a quick glance.